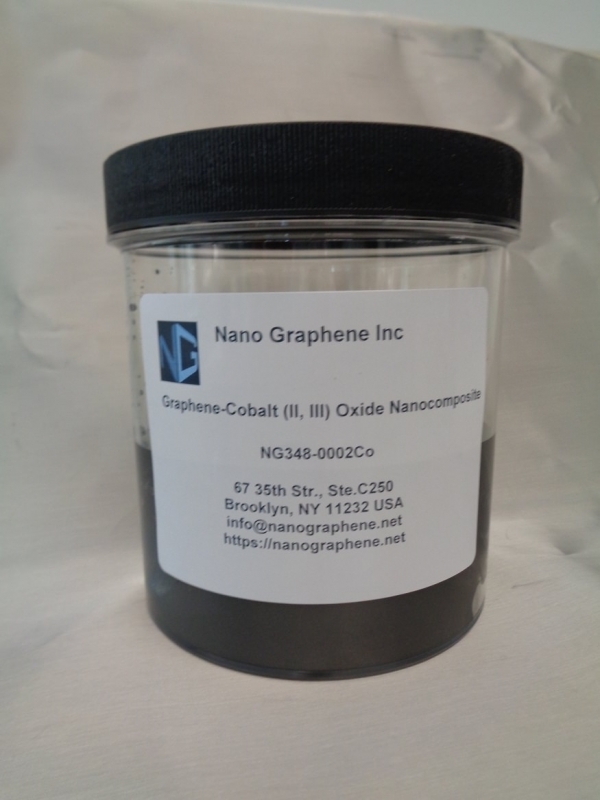 NanoGraphene produces high quality unoxidized pristine graphene-cobalt (II, III) oxide (G-Co3O4) nanocomposite for Anode, Supercapacitors and Catalysis applications. We have developed scaled up production technology to supply industrial customers. 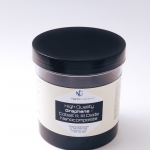 This product is available as a paste and dried powder. 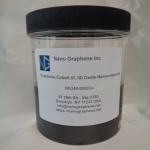 The product is made from high quality defect-free pristine graphene sheets, produced by mechanical exfoliation. 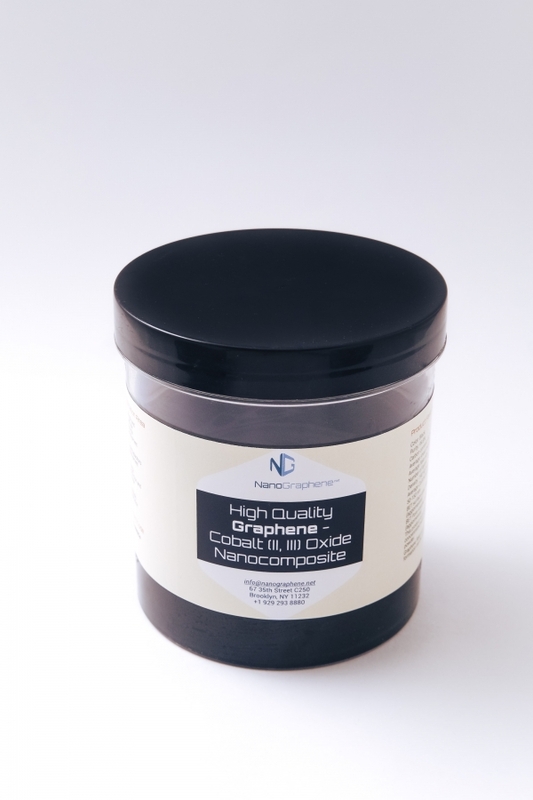 Product properties can be tailored depending upon the customer’s requirements. We provide a Certificate of Analysis and Product Specification Sheet for this product upon request.